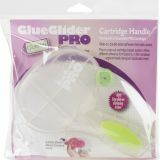 GlueGlider Pro Dispenser - GLUE ARTS-Glue Glider Pro: Cartridge Handle. 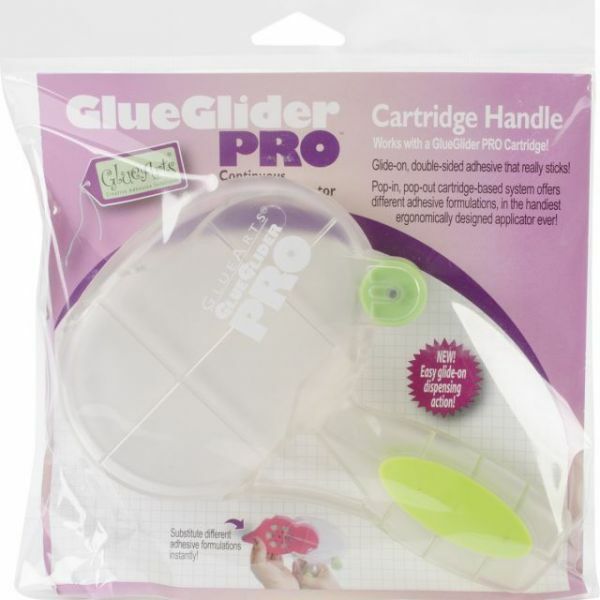 This adhesive applicator handle measures 6-1/2x4-1/2x1 inch, features an ergonomic grip, and can be filled with any of the Glue Glider adhesive cartridges. Each package contains one empty applicator handle. All adhesives sold separately. Imported.